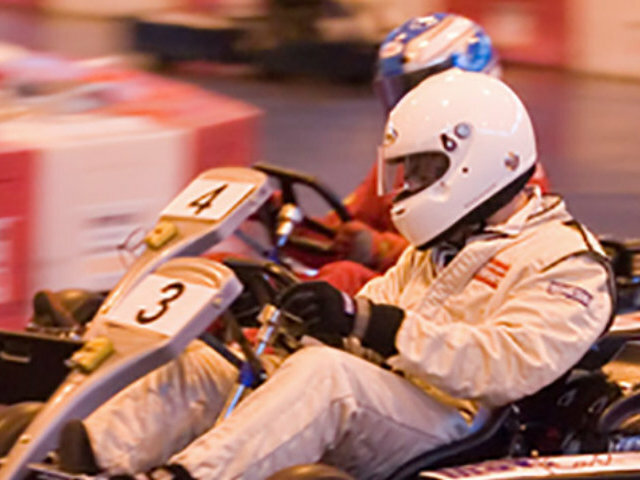 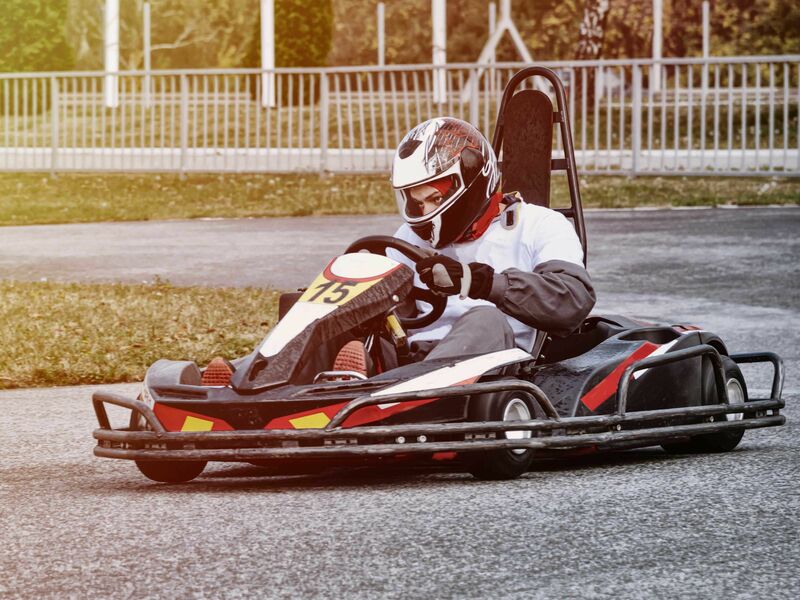 Go Karting Nottingham stag do offers a truly unique and memorable activity, perfect for a stag do group wanting fun, thrills and exhilaration with a bit of friendly competition! 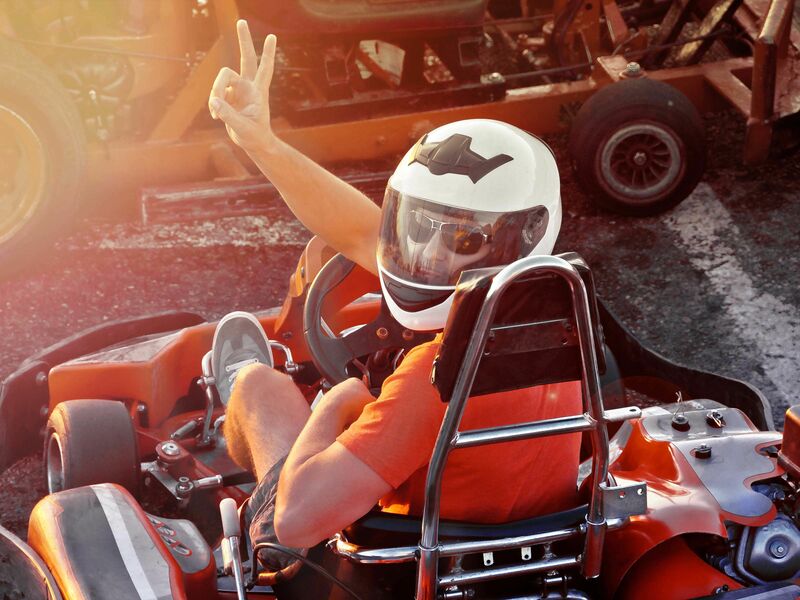 Add forfeits and bets with your friends to make the activity more exciting, and enjoy knowing that all safety and equipment is sorted for you. 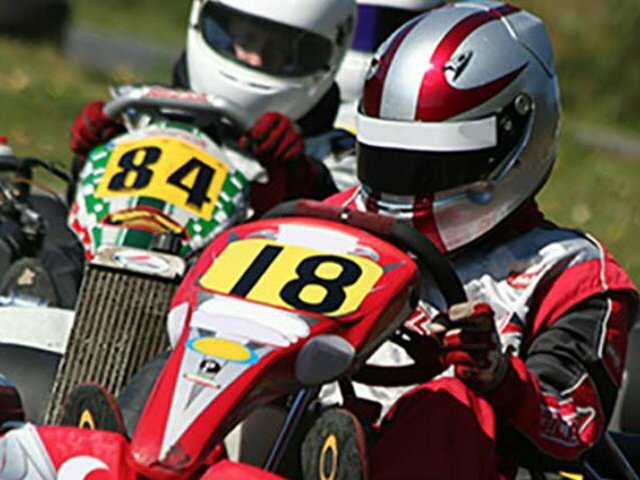 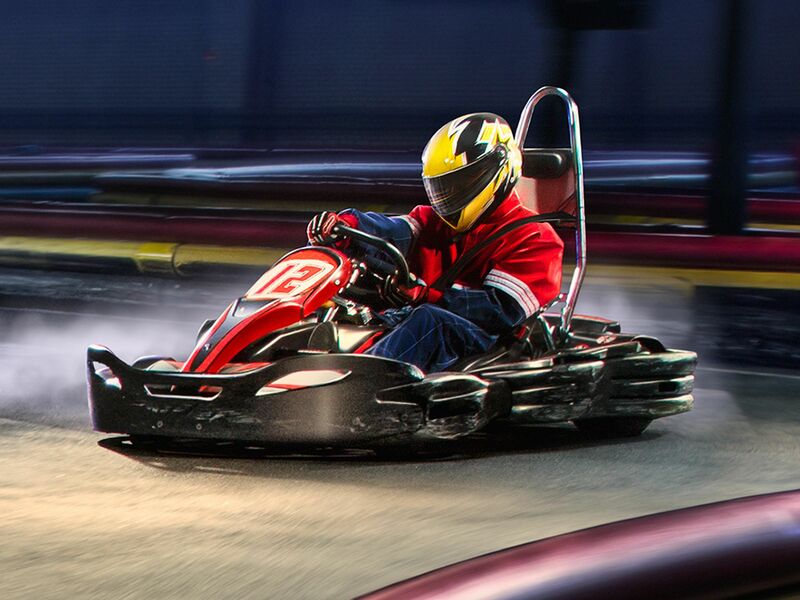 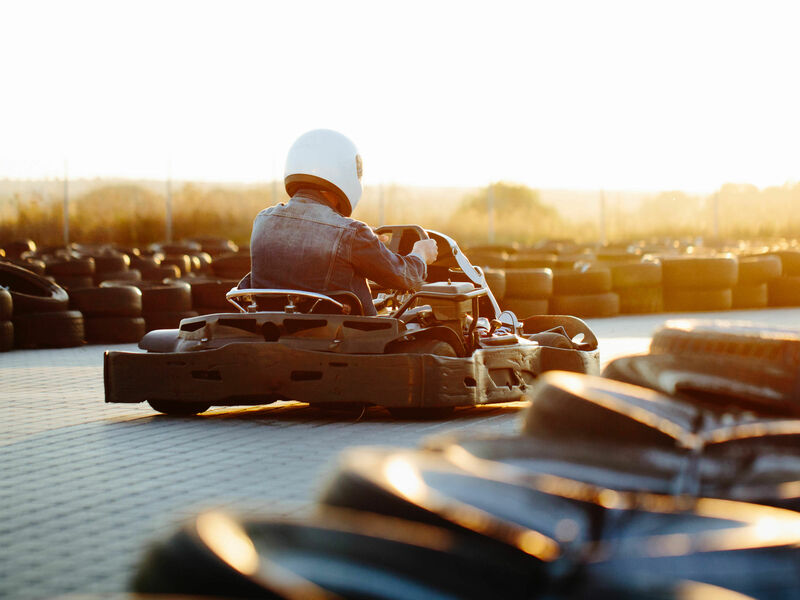 The group will kick off with a briefing from a professional, who will tell you everything you need to know including some tips and tricks for you to get the most out of your go karting stag party. 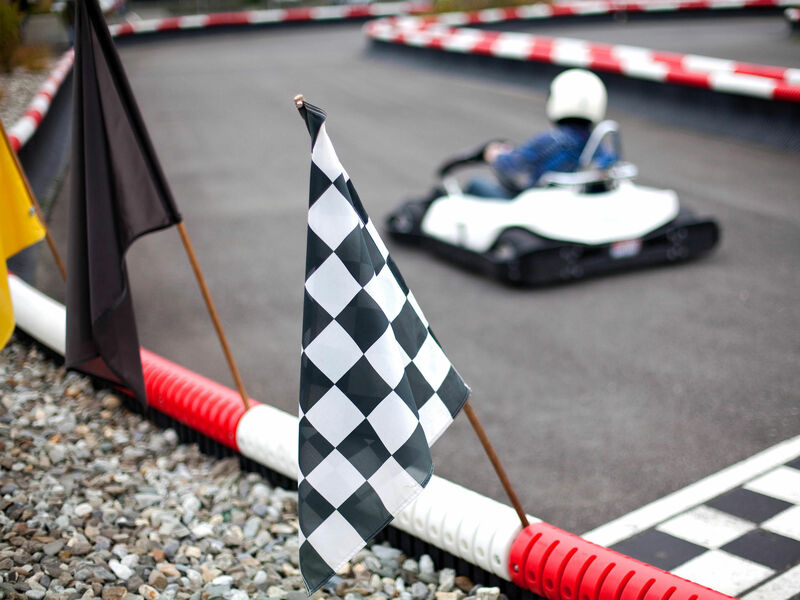 After some practice laps to get you warmed up and ready, the racing will commence, whether you want to relax and enjoy the track or really go head to head with your stag do group. 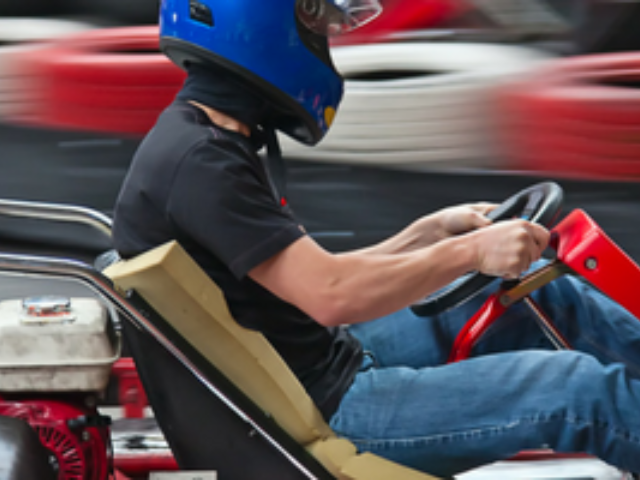 Karting is a stag do must! 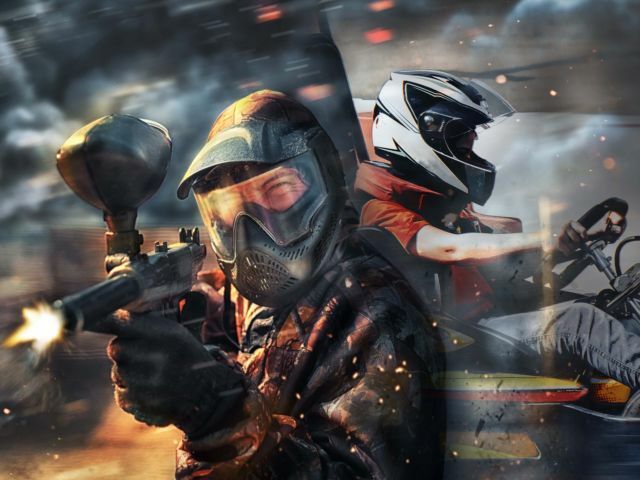 Everyone loved it and wanted to do it again.